Now updated to include all 343 Kona colours! 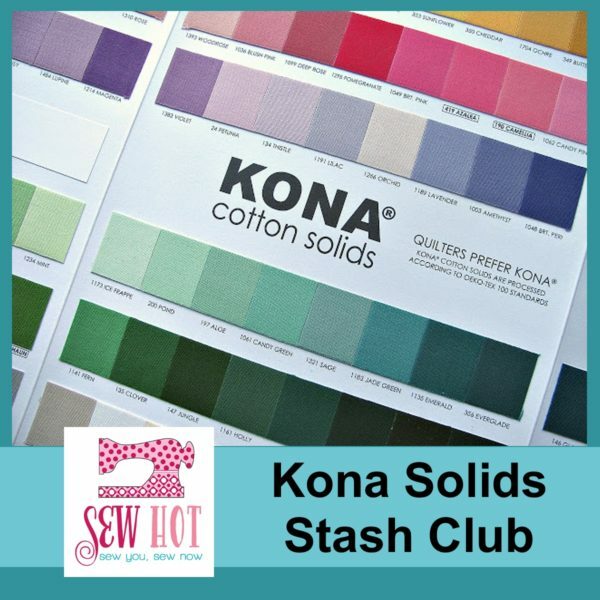 Sew Hot’s fantastic Kona Solids Stash Club will send you all Kona Colours and a Kona Colour Card over the course of a year! 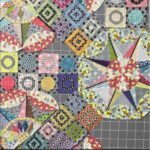 Available in two sizes – Fat Quarters or Fat Eighths.  This Club is now updated to include ALL 343 Kona Solids Colours! Imagine, an opportunity to collect ALL 343 delicious Kona colours in just 12 months! This Club comes in TWO size options: Fat Quarters or Fat Eighths. 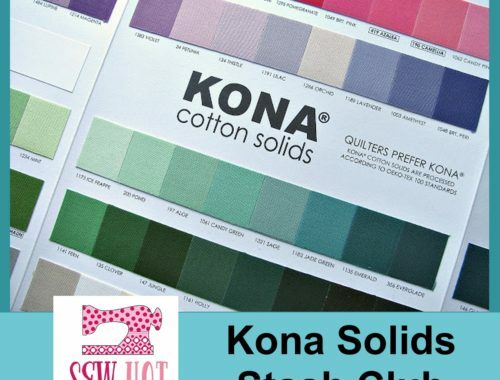 We will send you your size of choice of every Kona colour over the course of a year, PLUS a Kona Colour Card so you know what you’re getting and can accurately name each colour if you want to order more for a project. You will receive a total of 343 colours, which includes the 2016, 2017, and 2018 Colours of the Year, in 12 months! We will start with the first colour on the Colour Card and work our way around through all the fantastic shades to the end. 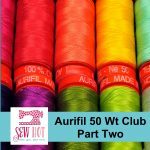 Special Bonus – everyone who is subscribed to this Club in February 2019 will automatically receive the 2019 Colour of the Year – for free!! The Kona Solids Stash Club price includes shipping, options are available for UK or EU subscriptions. You can start and stop this club at any time, however in order to receive all the Kona colours you will need to subscribe for 12 consecutive months. Accounts will be charged on the 20th of every month and the fabric will be shipped within a few days of this date. I have just finished a wonderful year of having different fabrics drop on to my door mat each month. You even care enough to label each fabric with its colour so I will always be able to identify what I have.